Welcome to Folk Art Brut! 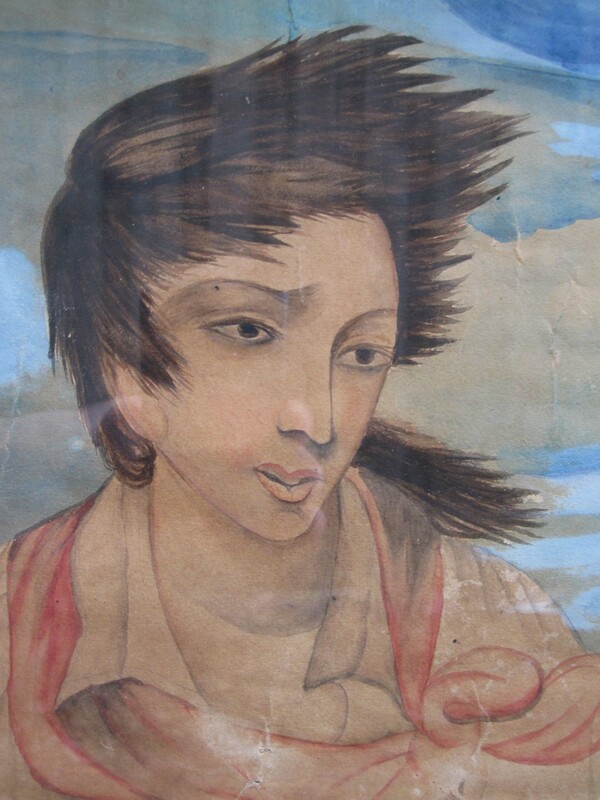 We will be offering a wide selection of folk and outsider art with most being either antique or vintage. Many enjoyable miles have been walked to track down these incredible creations. Check back weekly for new additions. Take a break in our video lounge. Happy Exploring!